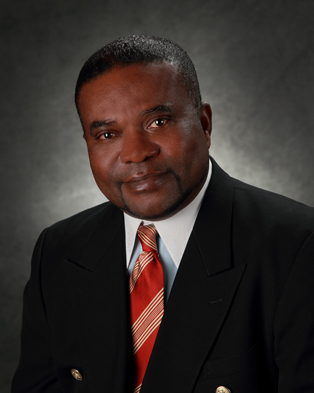 Charles R. Lartey, Ph.D. is director of institutional effectiveness & assessment at Malone University. Prior to his current position, he served five years as director of Institutional Effectiveness and Research at the Art Institute of Houston, Texas. Previously, he taught international politics and African-American Studies at Old Dominion University Norfolk, Va., after working as research and project evaluation consultant to a number of companies in Japan. With his personal conviction in the value of college education and his unending quest for qualitative improvements in the learning process, Lartey joined Malone University with passion for assessment and research analytics. As a formidable team player, building relationships and motivating colleagues to “get assessment done” is his working strategy at the Office of Institutional Effectiveness and Assessment. Lartey holds a Ph.D. in International Studies from Old Dominion University; an M.A. in International Affairs from Carleton University (Canada); an M.A. in International Relations from the International University of Japan; and a B.A. with Honors in Industrial Psychology from the University of Ghana Legon.